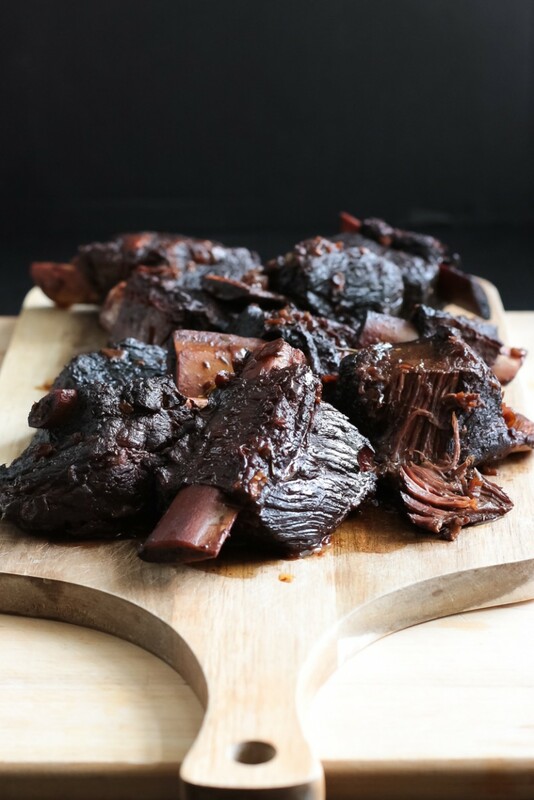 When I think of short ribs, I think luxurious winter comfort food — slow cooking, holiday meal, celebratory meal, sultry date-night-in kind of food all apply. 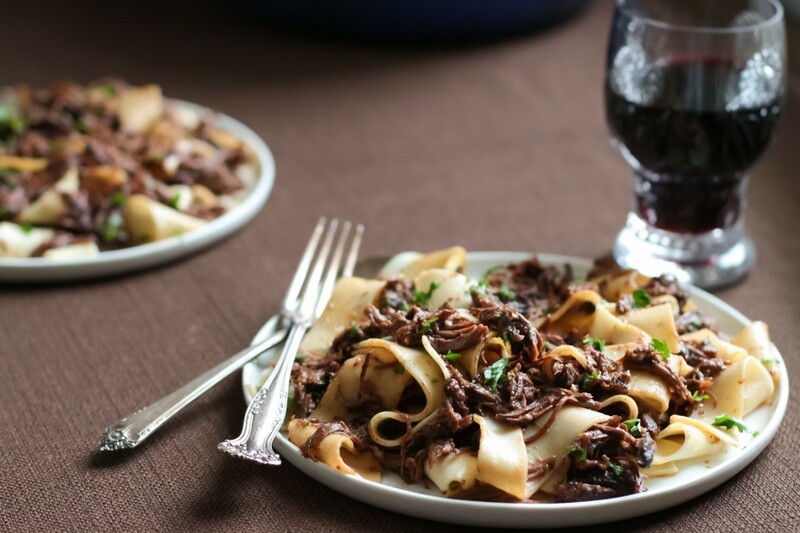 Take it a step further using the braised liquid, pulled apart meat (actually not much pulling, it’s so tender), and you have yourself a rich, deeply flavored ragu that is impressive, yet minimal effort. I made it with wide fresh lasagna sheets sliced into thick noodles this time but have also served it over polenta, penne, even cauliflower mash for a low-carb alternative. 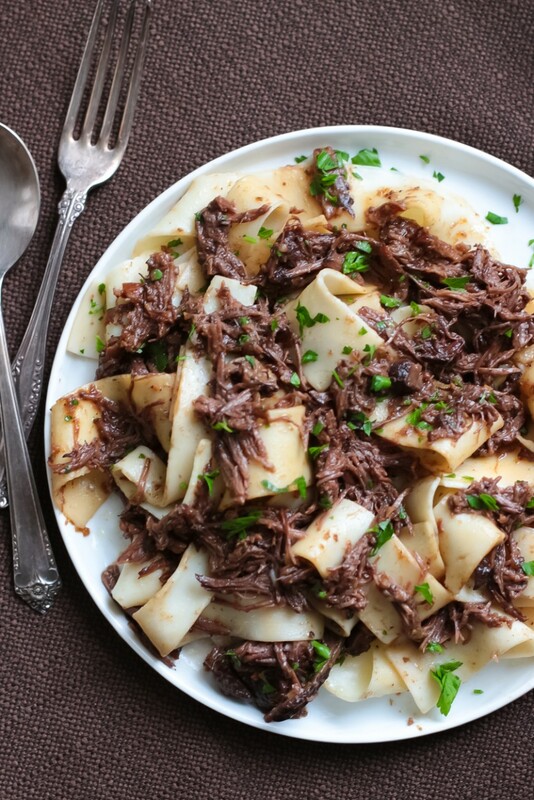 All pair wonderfully with short rib ragu. 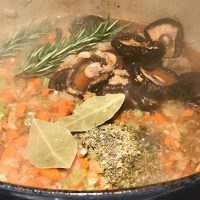 We got a heavy amount of rain this month and it has been colder than usual, which had me thinking it’s time to make short rib ragu again since seeing short ribs on sale. Pure synchronicity. Although, some use a crosswise cut across the bone that is shorter in width, called a flanken cut. I like to use the English cut since it has more meat and less cut bone surface, which can make the ragu unnecessarily fattier. I originally found the recipe in the New York Times a hundred years ago (ripped out of the actual newspaper to preserve in my laminated recipe album, gasp, but age is just a number people!) that I followed to the T but went into a panic when I lifted the lid to see the results. Little did I know back then, that the inside of my pot will blacken, the meat will look overdone, and my “ruined meat” will sit in less than half of the liquid I eagerly added. “Don’t judge a book by its cover” heavily applies to this recipe. In the end, all turned out delicious but what a shocker that was. I served it over penne at the time, and it was a hit. My only critique at the time was not pulling the fat and sinew off of the meat. Nobody said anything, but I was squirming at the sight of it. The extra tiny bit of effort I note in the recipe is worth it. 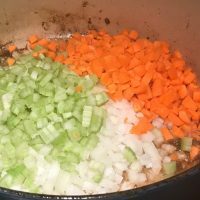 I also included step-by-step visuals below to give an idea of how easy it really is and what to expect if you have never made ragu or braised meat before — wish I had photos back then to relieve me! 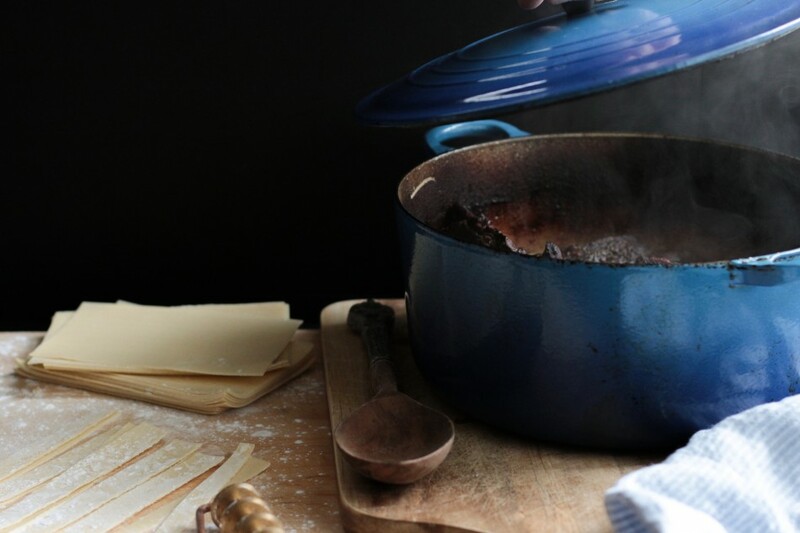 I’ve adapted the recipe over the years to our dietary needs, and although it doesn’t call for any tomato or handfuls of parmesan it has all the meaty flavor, texture, and creaminess of a rich short rib ragu, without feeling heavy, and impressive enough to get the cheek-pinch approval by an Italian Mama. Since it tastes better the next day, it’s also convenient when entertaining, and so easy to freeze. When Kitchen Accomplice offered their products to try I was intrigued. Any chance I can get to save time and money (!) is always good. Since discovering their products like the organic beef broth concentrate, I used here, it’s even more convenient. I love, love good food and make mostly from scratch, considering all our dietary restrictions, but if I can take a shortcut with terrific results I’m all for it. Have you ever used broth concentrates? Oh my, what a game changer. You would think I used homemade broth in here, it’s so good. The thick concentrate is made from hours and hours of broth reduction. See how thick that is? Do you remember the bouillon cubes from yesteryear? If you do, you’ll remember how incredibly salty they were, never mind what was in them. Yuck. The Kitchen Accomplice concentrates taste nothing like that, even before mixing with water (of course, I had to taste it straight out of the bottle because I’m crazy like that). 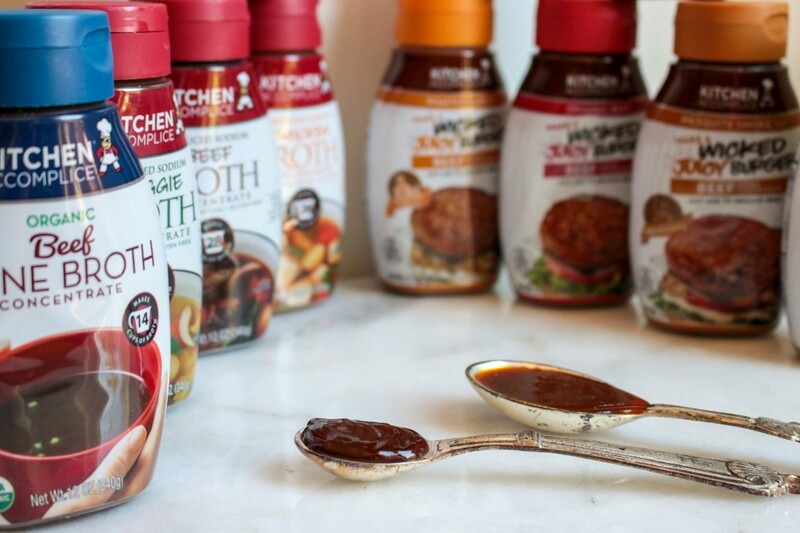 They come in beef, chicken, vegetable broths, reduced-sodium broths and each bottle makes 28 cups of broth for the price of two 4-cup cartons. AND. They make flavor concentrates, called Wicked Juicy Burger concentrates (for beef and turkey burgers), like roasted garlic, chipotle, applewood smoke, and more, to give your burgers (or meatballs, ragu (like I did here), meatloaf, and shepherds pie, to name a few) an extra boost of juicy burger flavor. Another perk is that it comes in little bottles that I can store in the fridge for months (up to six) without the pressure of using it all in three days or less like the big cartons, you know, the ones that are mostly water and what I’m mostly paying for. Traditionally, ragu is a meat-forward sauce contains tomato paste, a trinity of vegetables — onions, carrots, celery, red wine, and broth. Because there’s no tomato paste I added roasted garlic flavor concentrate for a deeper flavor, dried mushrooms for an umami flavor, and extra red wine for extra acidity, and cherry juice. Yes, cherry juice. It may sound like a strange combination but believe me, it works! 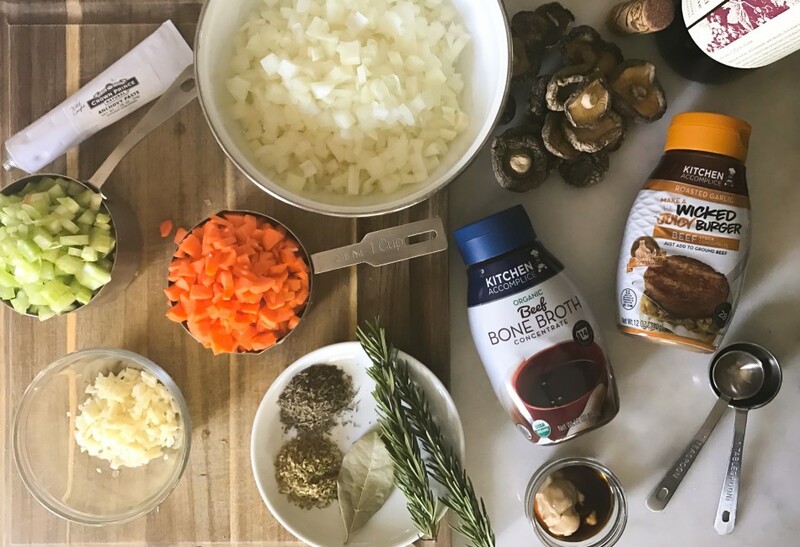 It’s been one of my favorite comfort foods since my oldest is a toddler, and one of my go-to recipes during the winter months — now with my new product discovery, it’s also economical without sacrificing flavor or compromising on ingredients. Love that. *Thank you Kitchen Accomplice for sponsoring this post! As always, all opinions are my own and think they make great products for any kitchen to have on hand. 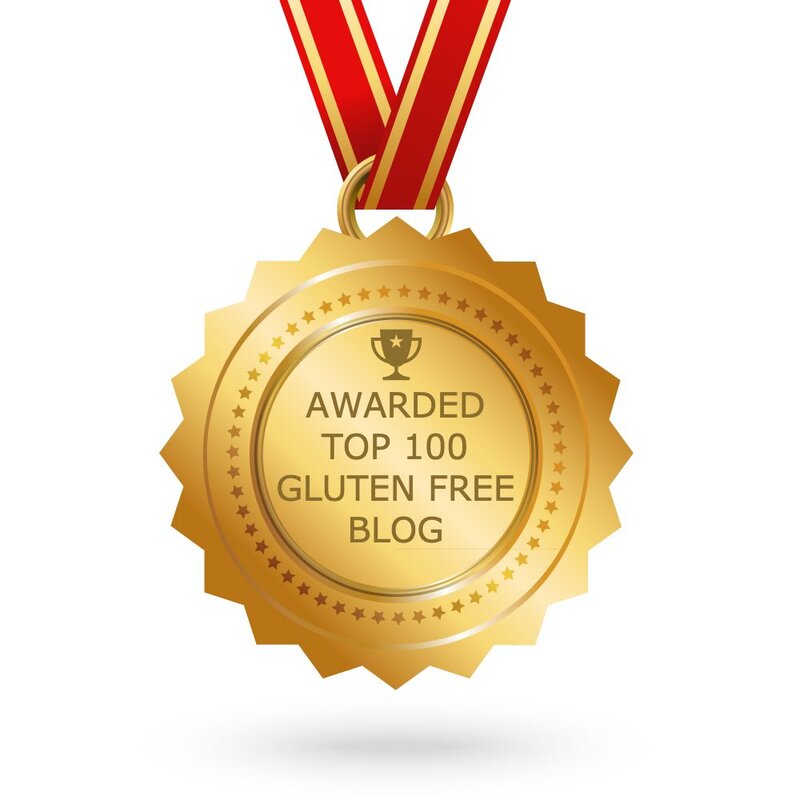 Thank you for supporting the brands that support From Jessica’s Kitchen blog! Winter comfort food at its best! Convenient since best when served the next day making it perfect for entertaining, holidays gatherings, or a date-night to impress and freezes well too! Toss with pasta, polenta, cauliflower, potato mash, or what have you, for a luxuriously rich hearty meal everyone will love! * Prep time includes chilling time. Preheat oven to 350 degrees. Soak dried mushrooms a cup of boiling hot water. Set aside. Season ribs well with salt and pepper, a good 3-finger pinch of kosher salt and a small pinch of black pepper spread across each rib evenly. Note on salt: kosher salt is larger in volume yet less weight than table salt or sea salt. With its milder flavor, evenly seasoning the meat to look like a mild sprinkling of snow (you should still see the meat) will yield best results. For best control and even seasoning, salt (and pepper) the meat about a foot above it. The closer you are to the food, when seasoning, the greater the chance of heavily seasoning one area thus making some pieces saltier than others. Heat oil in large, heavy pot (like a large cast iron dutch oven) over medium heat. 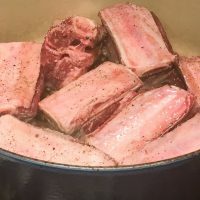 When hot, sear ribs (should create a loud sizzle as soon as it hits the oil), fitting as many as you can without squeezing them together and brown for 2 minutes per side, transfer to a deep dish. I sear all four sides for the most tender braised meat. When done, spoon out half the fat, then sauté onions, carrots and celery until soft, about a minute. Add garlic and stir until soft and fragrant. 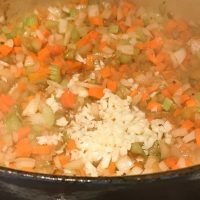 Move the mirepoix aside then add anchovy paste, apple cider vinegar, mustard, coconut amino, mushrooms (including liquid), herbs, rosemary, and bay leaves. Combine beef broth concentrate with water, stir to combine well then add to the pot. Bring to a rolling boil for 2-3 minutes. 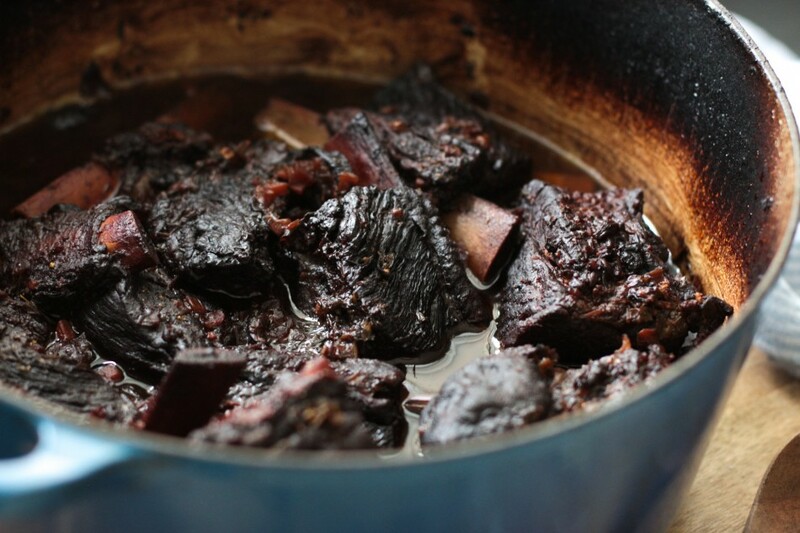 Add all the short ribs back into the pot. Add red wine, then maneuver any ribs to ensure nearly all the ribs remain under the liquid, positioned vertically, if needed, and bring back to a boil. Cover with tight-fitting lid and carefully transfer the pot into the oven. Cook for 3 hours, or until ribs are fall-apart tender with a light fork poke and liquid has reduced by half. Let it cool, uncovered, until the pot is warm to the touch, then remove ribs and refrigerate liquid (still in the pot) overnight. 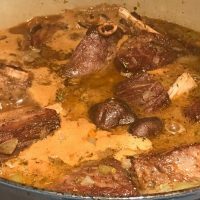 The next day, remove short ribs and skim off any solidified fat on top (save it for braising or sauté next time, it has tons of flavor). 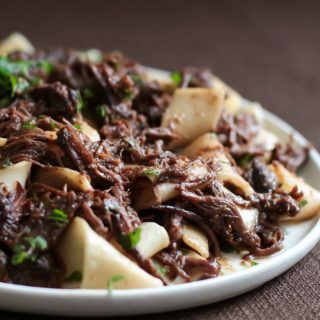 Pull apart short rib meat by hand or using two forks removing any pieces of fat and sinew in the process and discard bones. Remove bay leaves and rosemary twigs from the pot. 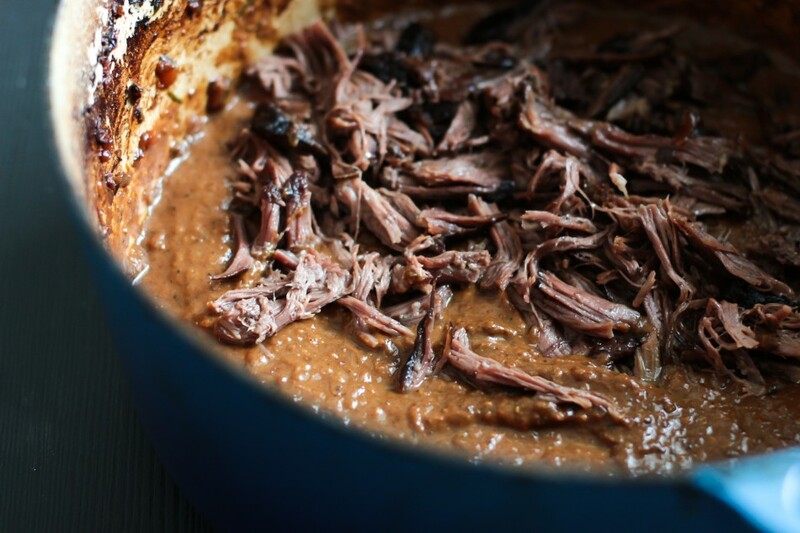 Purée the braising liquid until smooth using an immersion blender or blender. 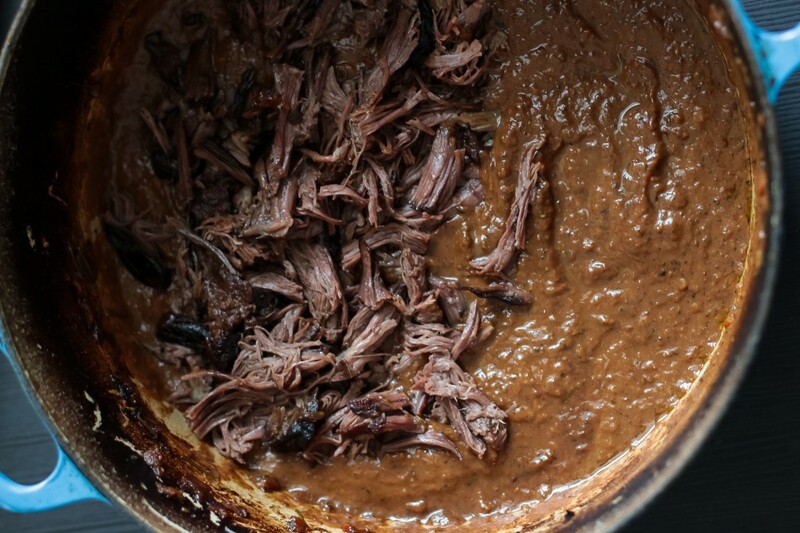 Add pulled-apart short rib back into the pot. Add tart cherry juice to the ragu and set it over medium-low heat to reheat. Meanwhile, bring a pot of water to a rolling boil for the pasta. When boiling, add a tablespoon of kosher salt (be careful, salt may cause a violent boil) then add noodles. Cook until al dente (fresh lasagna sheets-turned-wide-noodles took 7 minutes to reach al dente). 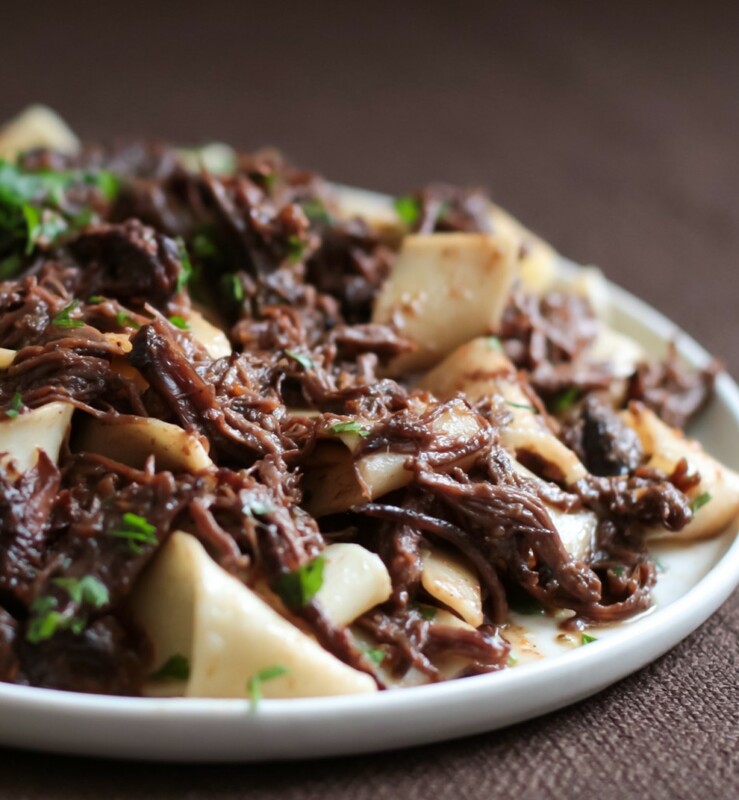 Strain and serve with short rib ragu garnished with fresh parsley. Note: for those who have an issue with sulfites like I do, Frey’s brand makes an organic, sulfite free red (and white) wine that I use. Wow this looks like from a magazine!! And where did you find this pasta? Looks wonderful!! You are too kind, thanks so much Joy. :) I used Cappello's Lasagna sheets! This looks amazing! Cherry juice? I would never think to add cherry juice. 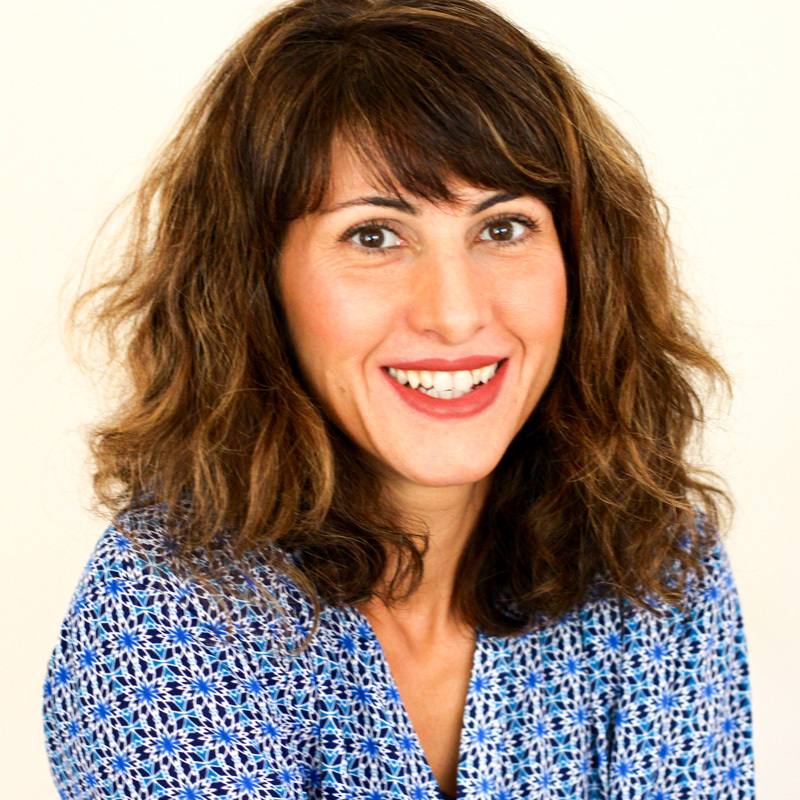 Love your eccentric spin on recipes! I never thought about how costly broth can be or that it's mostly water...nice to see there are alternatives that aren't full of contaminants. Thanks Michelle! Sounds odd but adds a nice touch. I agree, it's nice to have alternatives. The meat, sauce, everything looks mouth watering! Are the broth concentrates potato and corn free? Need this in my life! I have endometriosis and nightshades affect me terribly. Thank you for sharing a tomato free ragu and a sulfite free wine. I'm excited to try your recipe, it looks amazing with the noodles! What brand did you use? Hope you love it as much as we do Jackie! I used Cappello's lasagna sheets. Wonderfully put. Would you recommend lamb at all as an alt. option? Sorry Zoe, I don't recommend substuting with lamb. I think it would be too fatty and gamey tasting. My Italian mother-in-law probably wouldn't approve but it sounds and looks delicious, but then again she doesn't understand how someone cannot eat gluten and dairy. 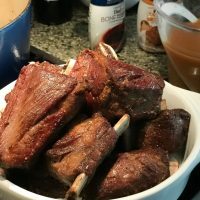 I like the idea of adding short ribs. My family loves hearty dinners like this! Haha, I understand. This is all about hearty - hope you all love it, enjoy! 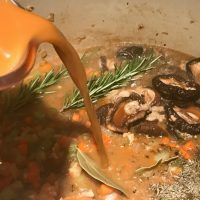 Great recipe Jessica, but I noticed on Kitchen Accomplice's website the beef bone broth you used and the chicken broth makes 14 cups not 28 cups. Still a good substitute but thought I should point that out. 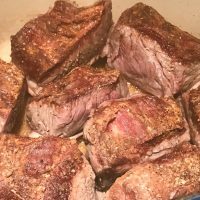 My husband and I love short ribs. If this tastes anything like your other dishes we are going to be in heaven. My husband can't have tomato so this is perfect. Thanks. 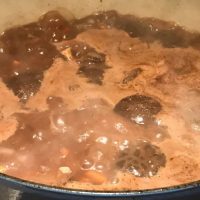 How long can I cook it in the crock pot? I'm not sure, I don't have a crockpot. I would guess whatever the setting would be for slow cooking meats. Sorry I couldn't be of more help! Just gave it a taste and am pleased with the results. I am serving it tonight for my husband's birthday over polenta. The in-laws are coming so I needed something to impress. Great recipe and especially great it's nightshade free for me! Thank you for sharing!! 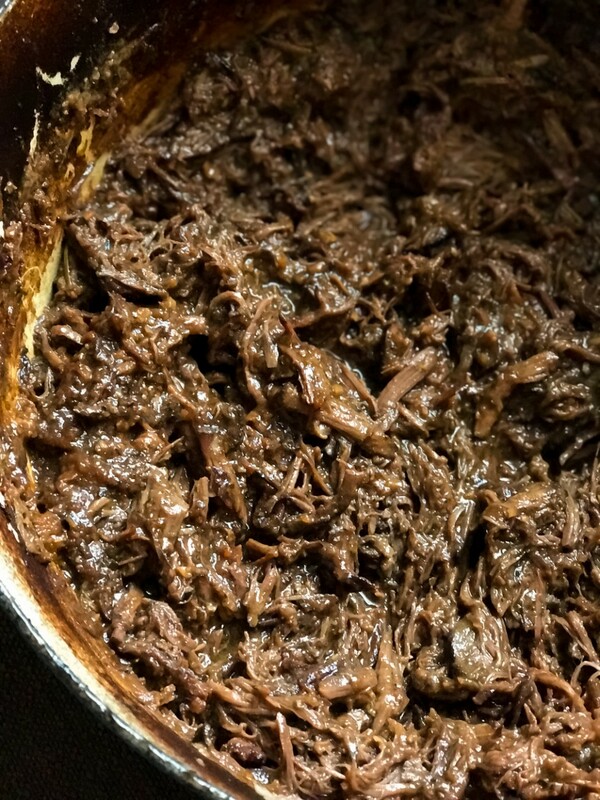 I already have a good short rib ragu recipe but it's not gluten-free or tomato free, requirements for my guests tonight so I decided to give yours a try. I usually go with wine in the braising liquid but used cherry juice per your instructions and see what you mean about cherry juice. It's a different flavor and feels like it cuts the fat heaviness. Guess traditional is not always the way to go. I'm serving it over polenta tonight the way my grandmother taught me - thanks for a great recipe that came through! Oh I am so happy you gave it a try Diane! Perfect over polenta, yum! Turned out delicious! Full of flavor and much needed recipe this time of year. I can’t wait to serve this for dinner tonight. Thanks.